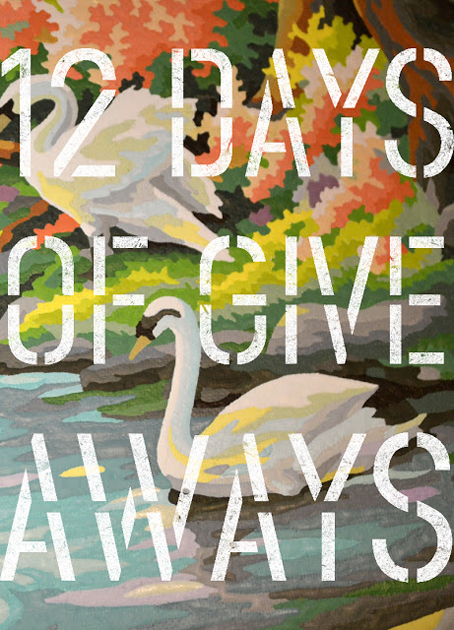 The beautiful Kim from The Painted Blackbird is doing her annual 12 days of giveaways which consists of bumper 12 beautiful items from artists and crafters she has selected. Visit her blog to read more and comment so that you stand a chance of winning the lot! It starts today so go there now. Oooh! Thanks for the heads ujp! Heading to her site NOW!